Three more colorways of the Jordan SC-1 are included in Jordan Brand’s April 2013 shoe lineup. 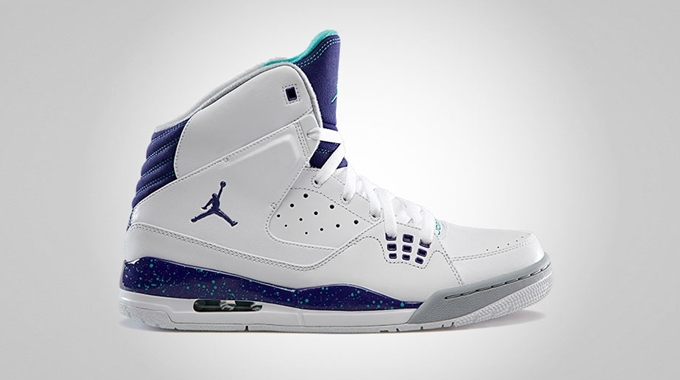 This performance high-top shoe, which is said to be inspired by the Air Jordan III and IV with speckled midsoles, will come out in White/Game Royal – Gym Red, White/Team Orange – Game Royal, and White/Grape Ice – New Emerald. 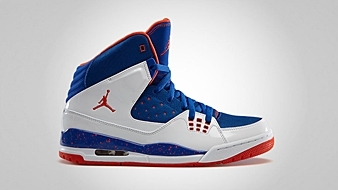 The first two colorways looks like a Los Angeles Clippers and New York Knicks edition, representing Chris Paul and Carmelo Anthony, respectively. All three colorways are expected to hit the market soon so watch out for it!